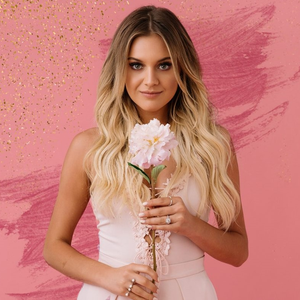 Kelsea Nicole Ballerini (born September 12, 1993) is an American country pop singer-songwriter. She is signed to Black River Entertainment, and released her first album The First Time in 2015. She received a nomination for Best New Artist at the 2017 Grammy Awards.